A brand-new trailer for the upcoming content for Elder Scrolls Online has revealed the next expansion coming to the MMO; and it takes players back to a region not visited since the start of the series — Elsweyr. Zenimax unveiled the new expansion during a live stream with series owners, Bethesda, with an epic and gorgeous trailer showing off what to expect from the June expansion release. In 2019, ESO looks to thrive under its new content package known as The Season of the Dragon. Along with the new Elsweyr expansion, the new season will first include the Wrathstone dungeon pack and a new necromancer class to help players take on the fight against the dragons. 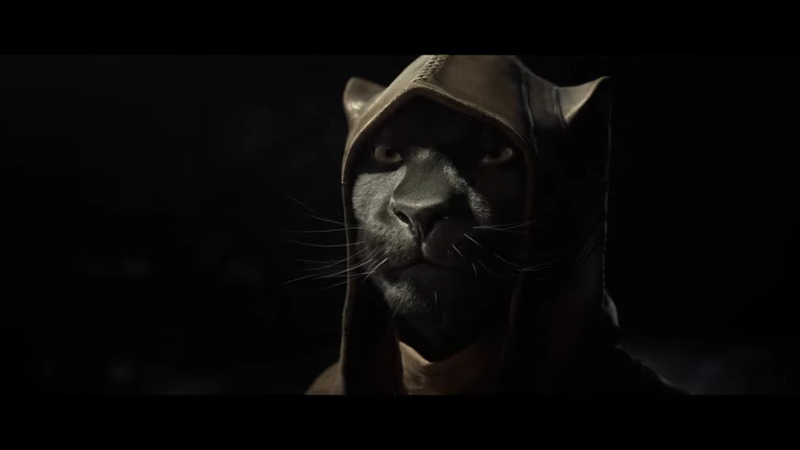 It’s also stated that dicing into the Khajiiti homeland of Elsweyr won’t require players to complete older content, and that players new to the MMO can jump right into the new season with ease. Additional content such as a noble chief costume, a dragon imp pet and a new mount can also be obtained via pre-purchases of the Elsweyr expansion. The Season of the Dragon is set to release new content throughout 2019, while the Elsweyr expansion releases on June 4, 2019 for all versions of ESO.